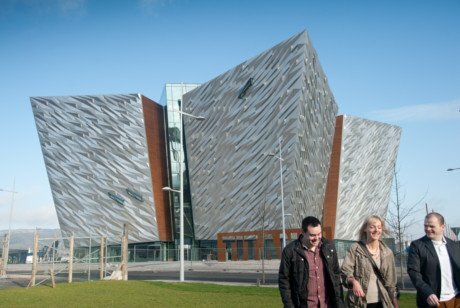 On this day tour from Belfast, you will visit numerous Game of Thrones™ filming locations in Northern Ireland, and the world-famous Giant’s Causeway. Explore the real-life locations behind Game of Thrones™’ Westeros; you will visit the filmsets for the Iron Islands, King’s road, and more. Our maesters will point out all of the locations you’re likely to recognise from the show and they will give plenty of background and trivia along the way! 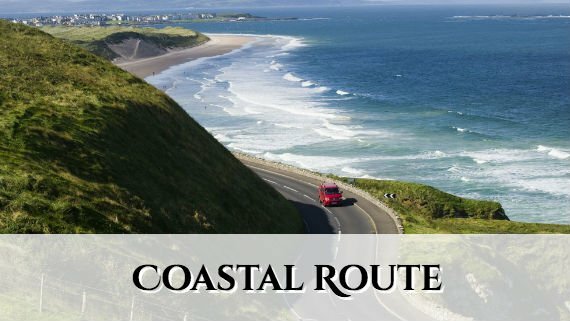 If this tour intrigues you, our Cliffs of Moher from Dublin tour and our Giant’s Causeway from Dublin tour might also be of interest. Note: This tour actually starts and ends in Dublin. Belfast is the second stop of the tour. 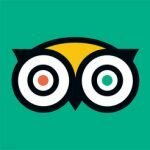 If you are planning to go to Dublin on the same day after this tour, you can pay an extra £10 per person to get a ride to Dublin. Drop off in Dublin is at around 7:30pm – 8:30pm, at the top of O’Connell Street, around a 5-minute walk to the Spire. You can bring your luggage; there is a storage compartment underneath the coach. The Dark Hedges is known for being one of the most eye-catching places in Ireland. It is a long patch of beech trees that arch over into each other, making an incredible spectacle. These arching beech trees have remained steadfast for over two centuries! 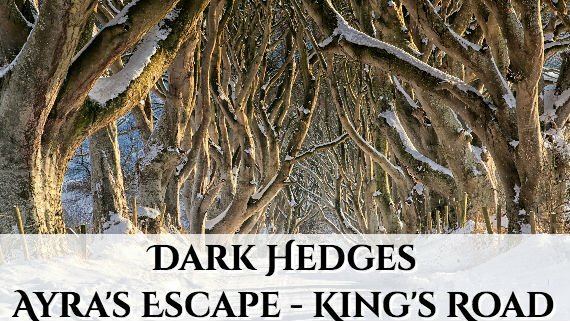 The Dark Hedges is the famous scene for Arya Stark’s exciting escape to Winterfell along the King’s Road. 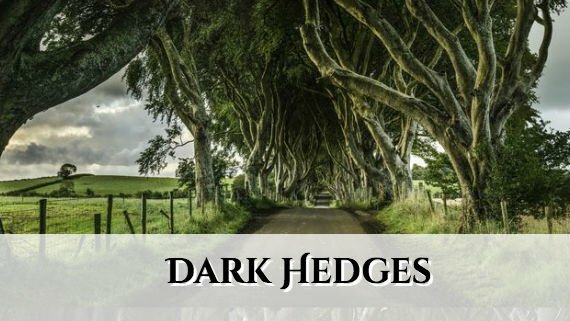 The Dark Hedges was, in fact, the backdrop for a good portion of Arya’s story, when she was disguised as Arry, the orphan boy, when she became friends with Hot Pie and Robbert Baratheon’s son, Gendry. In summer, you will have the chance to have a look and stop for a picture at this beautiful castle ruin. 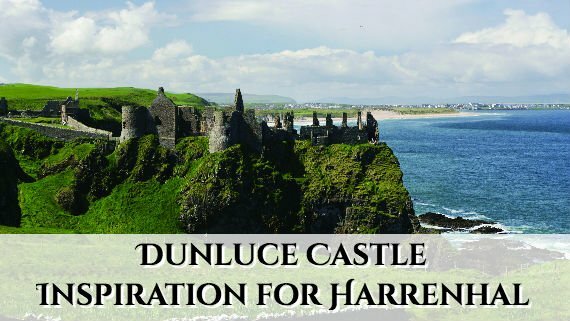 Built on a cliffs, Dunluce Castle is said to be the inspiration for Harrenhal in the Game of Thrones™. Hailed by Visit Belfast and Tourism Ireland as one of the best destinations in Ireland, the Giant’s Causeway is a must-see tourist attraction. At this stop, you will enjoy the dramatic scenery and green hills, and will be given the opportunity to get up close to the striking hexagonal, basalt stone columns that make up the causeway. 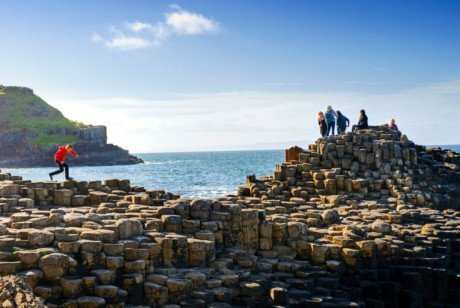 You can also take our Giant’s Causeway from Belfast tour if you spending some time in Belfast on your visit to Ireland. Made up of approximately 40,000 basalt columns, the Giant’s Causeway is a geologist’s dream location. It was created by a volcanic eruption where the molten-hot lava met the cold Atlantic Ocean. While the Giant’s Causeway technically reaches right to Scotland, it can only be seen properly from the coast of Northern Ireland. 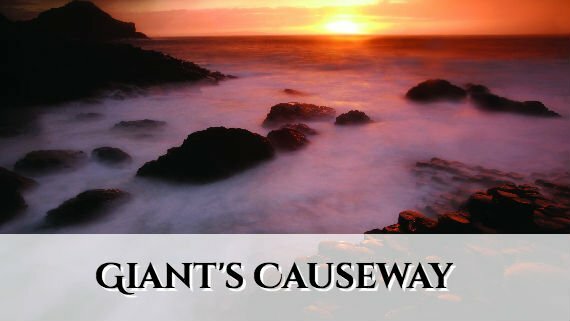 On this Giant’s Causeway tour, you will also hear a different, less scientific story behind the Giant’s Causeway: the tale of our namesake – Finn McCool – is the tale of the Giant’s Casueway. This Irish giant had a bone to pick with an enemy – a Scottish giant known as Benandonner. Finn tore up all of the earth from Ireland to Scotland, to create a path for him so they could have it out! Benandonner, after losing to Finn, was said to have fled back to Scotland, wrecking the earth as he went, and causing the hexagonal formations that we see today. However, there are more myths and legends that come with this ancient land. You’ll have to take the tour to hear them all! 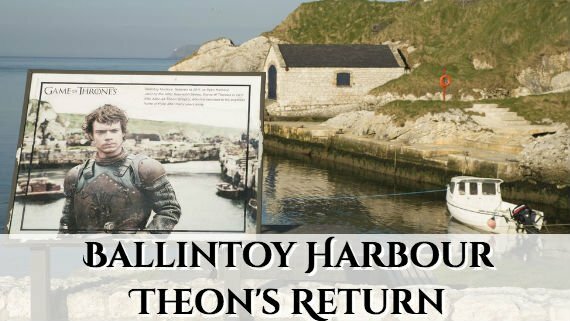 Ballintoy Harbour is the location for Theon Greyjoy’s return to the Iron Islands. 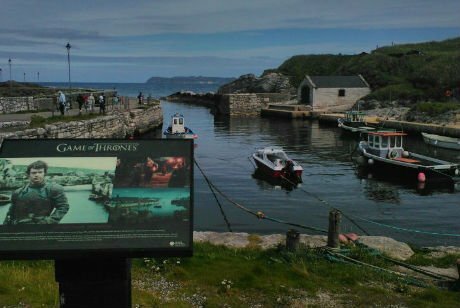 This small coastal village is one of the most pretty and picturesque towns in Ireland. 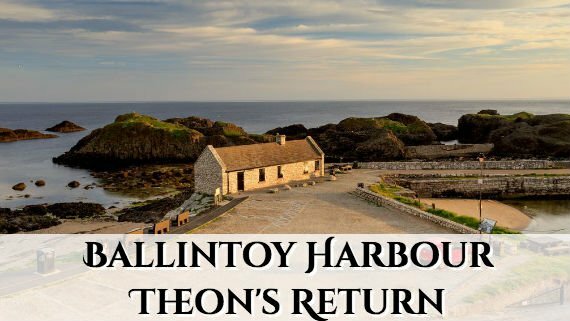 Ballintoy means “raised beach” and it was used for the exterior Pyke shots in the Game of Thrones™ TV series. In the presence of Balon and Yara Greyjoy and the other Ironborn, the baptism of Theon was used to reaffirm his allegiance to the God of the Sea. Ballintoy was the set for this scene. Sadly, for Balon, this is also the set of his sea burial. Walking into this dramatic exhibition, you will see authentic props, costumes and majestic settings from all seasons. 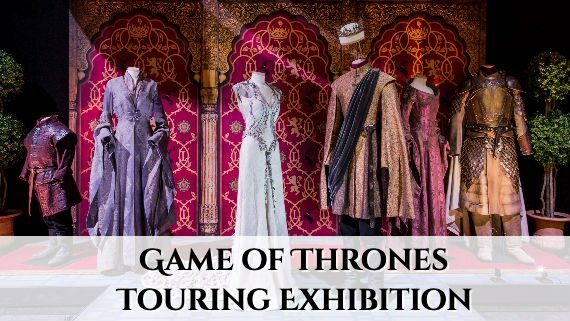 Located in Northern Ireland, which is where much of the series was filmed over a 10-year period, the Game of Thrones™ Touring Exhibition is going to give you an up-close and personal look at the craftsmanship and artistry behind the show. You will have the opportunity to view the regal settings of King’s Landing, explore the House of Black and White, explore the frozen lands Beyond the Wall, see the iconic Throne Room and many more. Bend the knee and join us today for this legendary Game of Thrones™ experience! 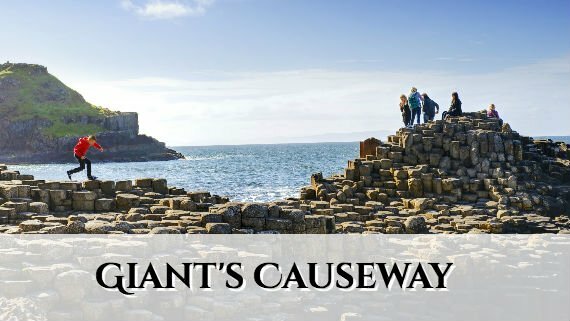 Please get in touch if you have any questions about this Game of Thrones™ and Giant’s Causeway tour from Belfast. 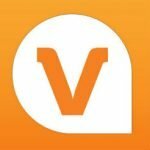 Tara did a brilliant job – giving us the perfect match of facts, humor and giving us clues. Marc was driving and we felt save each moment. (I know what I’m talking about – I drove two days on my own…;o))) – Thank You both for a great day. I thought I had posted this a few days ago but it hasn’t appeared so I will do again. 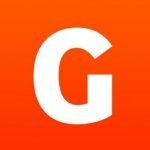 My family and I (grown children) did the game of thrones™ tour with the Giant’s Causeway. I am not a huge game of thrones™ fan, but it was a wonderful day with our driver Captain John and Irieal our guide. We saw all the sights and Irieal was full of knowledge and fun facts which he happily shared with us. Truly a highlight of our trip. I would definitely put this on your “not to be missed” list. The guide told us a lot of interesting stories and legends. We really enjoyed the GoT filming locations and Giant s Causeway was amazing! I was lucky to have this trip with tour guide Daniel and driver Andy. 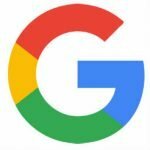 They were very nice, helpful and gave all information that I needed. The trip was full of unforgettable moments, mesmerizing views, interesting stories and funny jokes. Totally recommend.